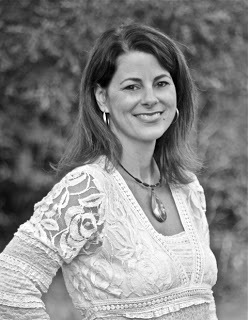 Today we welcome Jennings Wright, author of the young adult/new adult title, IXEOS. Hi Jennings! We are excited to have you visit. Can you please introduce yourself and your book? Thanks for having me! 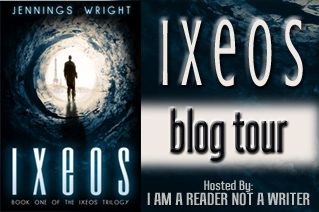 My name is Jennings Wright, and my latest book is called IXEOS. I live in North Carolina with my family, although I’m still a Florida girl at heart. I’ve got two kids, 16 and 20, and they are the reason I wrote a Young Adult/New Adult book this time around. I love that age! 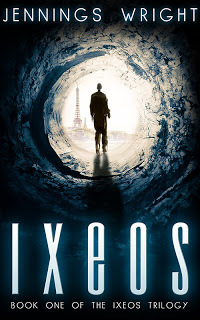 IXEOS is a sci-fi fantasy story a dose of dystopian thrown in for fun. I have had a blast writing the trilogy, and hope readers will enjoy it just as much. If you were to suggest the perfect beverage and snack to accompany the reading of your book by a reader tucked under a throw and curled up on the couch, what would it be and why? I think fresh made popcorn and an Icee would be perfect! I can picture a big bowl of popcorn being slowly grabbed by the handful, almost absentmindedly. (Popcorn is better for this than chips, because you always want to check out the chips and get the folded ones or the whole ones before you eat the broken ones, right?) And an Icee… Well, who doesn’t want an Icee? And you can’t drink it too fast without getting a brain freeze or having it get too chunky, so it would last a long time. Plus I love salty/sweet combinations. If you could live through one scene in your book, which would it be? Ixeos isn’t really a world for the faint hearted, and there aren’t a lot of “feel good” scenes. I think I’d like to live through the McClelland’s arrival on Ixeos, without knowing what’s going on. We can always imagine that we’d be brave and calm in such a situation, but I wonder if I really would be brave and calm when I found out I was stuck in another world with no way to get home? Plus, I’ve always had a secret desire to go to another world, like Narnia. I didn’t cry writing it, but I did cry the first time I read it through. I don’t do any editing while I write, so when I read my first drafts for the first time, it’s almost like reading something someone else wrote. One of the main characters is killed, which was a hard decision while writing but not really emotional at that time. I was thinking, “Well, it’s a war. They can’t all survive. This makes sense…” But when I read it, I bawled! I even thought about changing it (especially when my daughter sent me a dozen texts all in caps after she read it! ), but I decided that ultimately it was right for the story because it brings the reality of the dire situation fully to light. That’s a hard question because this book has a lot of characters! I have two favorite secondary characters: Hannah, who has been in Ixeos for eight years, and Marissa, who is a computer geek who has only been there a couple. Both are bright and dedicated to the cause, and work really hard in their respective jobs to try to help the rebels and outsiders achieve their ultimate goal of freeing Darian from prison. Hannah is from the South and is physically tough and pretty fearless. Marissa is confident in her abilities and able to hold her own in a group of guys. Your main character is caught outside in a sudden rainstorm. Are they mad, happy or indifferent? Why? 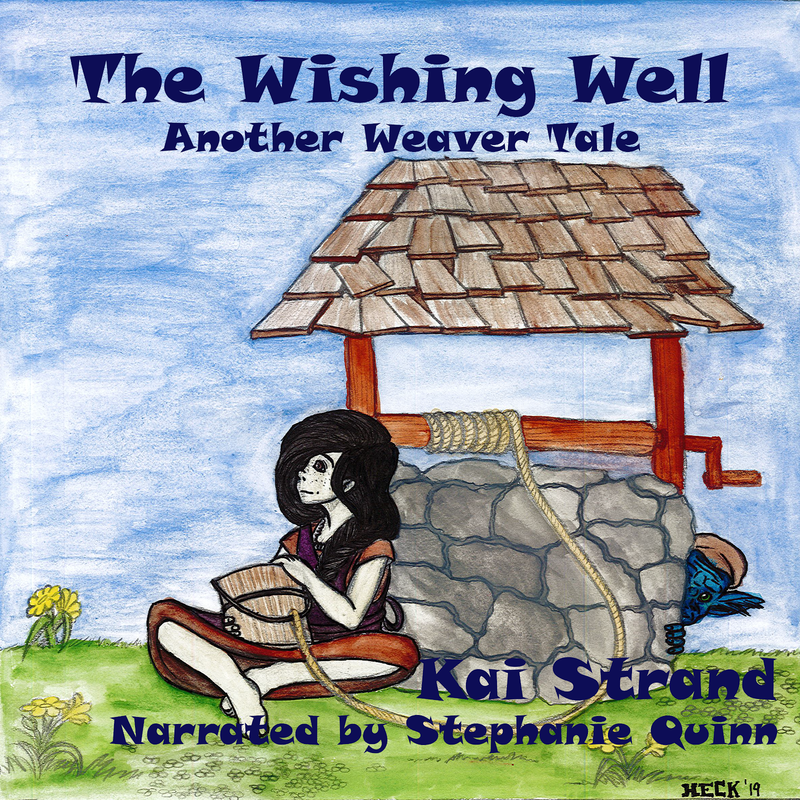 There are really three main characters in the book: Neahle and Clay McClelland, who are siblings, and their cousin Marty. They’re all very different, but any of them would love to be caught in the rain in a place where there are no Firsts and no danger. But since they are usually traveling around at night, trying to be fast and stealthy, rain would be a serious bummer the rest of the time. It slows them down, makes them cold, and causes them to leave wet footprints when they go inside. Now, if they were home on Earth, Neahle and Clay would be happy about being caught in a summer rainstorm, since they’re from a beach town. But Marty would be mad, because he’d probably have a laptop with him and all he’d think about was that it was going to get ruined. Thanks, Jennings, for making Strands of Thought one of your stops on your tour. Readers, after you've left a comment for Jennings here, visit Ixeos' tour page for your chance to enter to win a $25 Amazon gift card or Pay Pal cash and to find links to the rest of Jenning's tour. Thanks for reading!